Providing public insurance adjuster services for storm, wind, and flooding claims for residents of East Falmouth, MA. Make us your first call at 508-280-6499. Attention East Falmouth, Massachusetts policyholders with wind and flood damage from recent winter storms. Take the pain out of the insurance claims process! 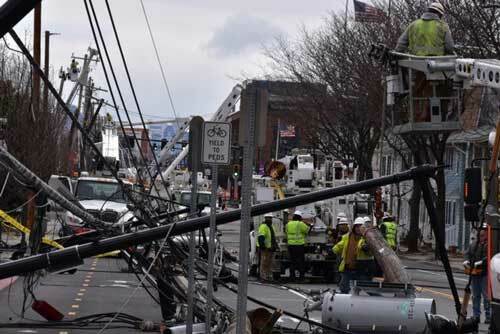 Nearly 90 percent of the town of Wareham and more than 80 percent of Eastham are without power while more than 10,000 people in Barnstable and Falmouth are also in the dark...."